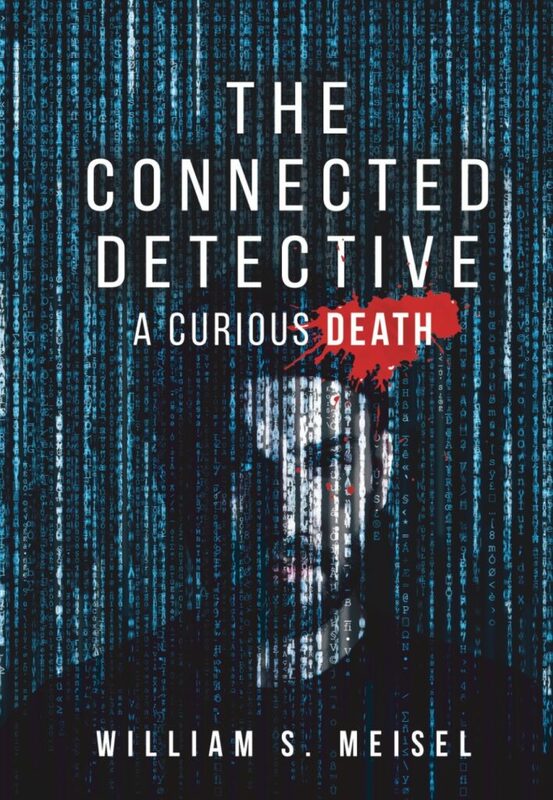 A mystery novel by William Meisel where technology expert Archibald Teal helps police solve a case with the help of his digital assistant Erasmus. Nikki Sharp, the detective he works with, helps him improve his questionable social skills. ← Chatbots a danger to democracy? !